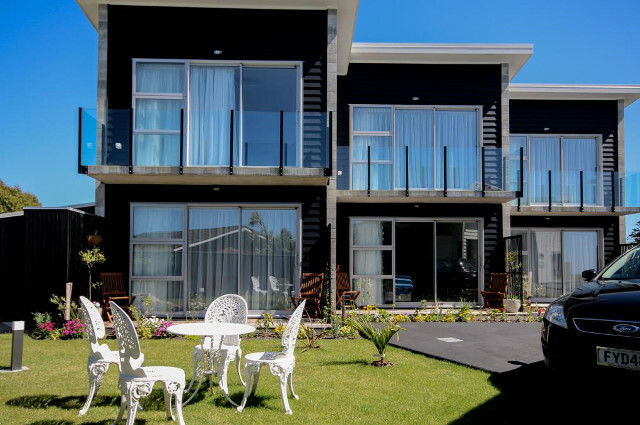 New Zealand has every option imaginable when it comes to accommodation. From cabins at the ocean’s edge to five star eco lodges enveloped in dense native rainforest, we have it all. We have selectively partnered with high standard accommodation in unique settings from the vast range of options available to ensure your accommodation is exactly what you’re looking for. Take a look at the options below to help determine what type of accommodation you may be interested in trying on your journey down under. 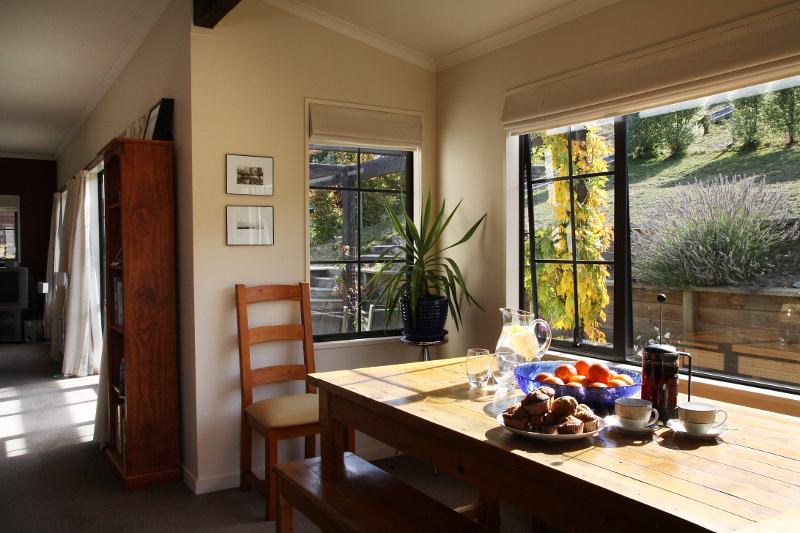 Encompass a range of diverse accommodation from 3 to 5 star, including historic estates, vineyard guesthouses, or garden cottages. Your hosts delight in meeting new people and sharing their knowledge and passion for the area. This type of accommodation can be a luxury treat on your holiday, or your lodging every night of your journey. Meet unique, local hosts who love sharing their piece of paradise with you. B&B’s range from moderate to high-end luxury. We work with interesting and passionate characters who want to make your stay outstanding. 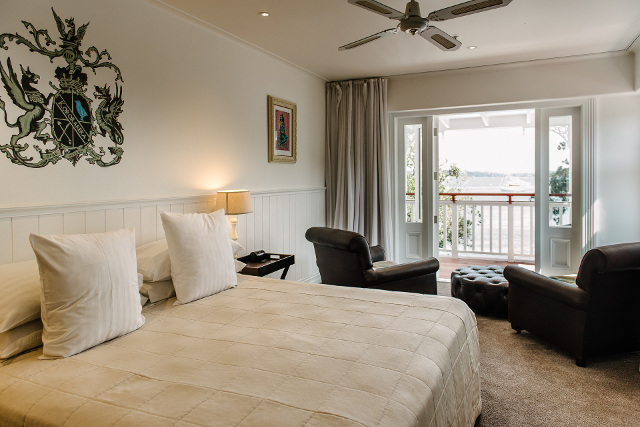 All our B&Bs offer ensuite or private bathrooms. Absolute luxury set in stunning locations with breathtaking scenery; luxury lodges take care of every need of the discerning visitor. 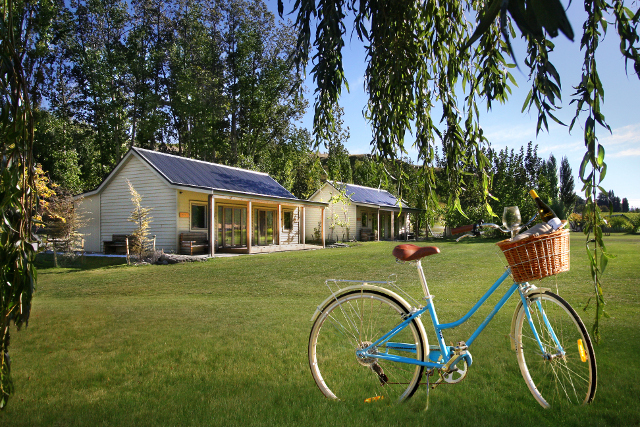 Ranging from budget to luxury, and dotted across New Zealand. Often with bars, restaurants, cafes and gyms onsite. 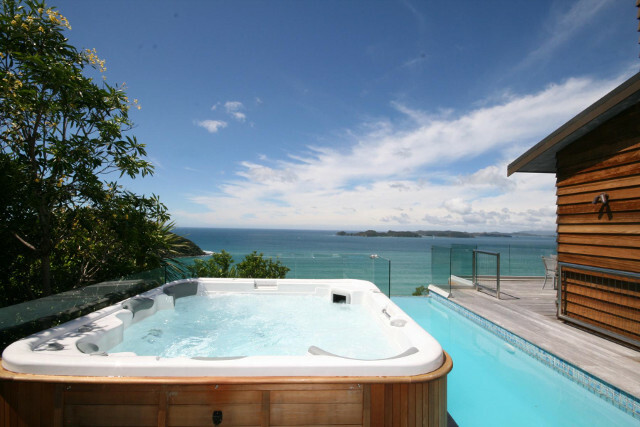 New Zealand has a range of top quality hotels typically located in major cities. Usually hotel quality with self-catering facilities. While apartments are typically found in towns and cities, we use some cottages and chalets located in delightful rural and off the beaten path settings. 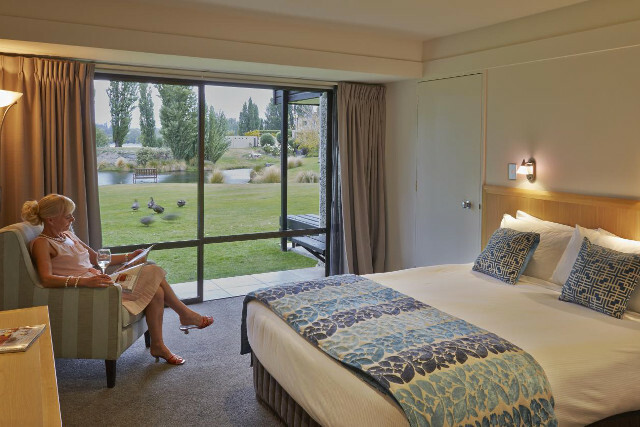 Including motor inns and motor lodges, motels are typically found along New Zealand’s main driving routes. We know of some gems tucked away in great locations as well.